Guatemalan Genes: Bocado de Reina (a cake) and a lot more. Hello, my name is Dean Fajardo and I can further discuss the origin of the "bocado de Reina". This treat is The results of the agricultural and cyclical crisis between 1786 and 1788, during this time France was in the midst of a financial struggle, but the Pride of being queen and maintaining the high profile status, would not allowed anything to get on the way of a high profile gathering. With that being said, and perhaps illustrating the scene, I will now get to the the Bocado de Reina. As previously mentioned France was in the midst of a financial struggle and the cooks had ran out of things to make for desert, the Queen instructed the staff to compile something out of leftovers and add some flavor to it. The cooks used their imagination and grabbed bread, bananas, grapes, which I have not tasted in the Bocado de reina that I have consumed, eggs, and milk. Ever since , a dinner with not much to show but plenty to offer, people began to question the unique taste of the desert they had just eaten, and the cooks called it “El bocado de reina “ for two reason is was for her and her guests and she instructed to use leftovers. This will conclude my 2 cents of a little unknown history of what we Guatemaltecos, enjoy so much. I also attended El Asilo Santa Maria; I can go back and remember the kakis pants, white shirt and brown sweater with two white stripes on the right sleeve. My aunt lived across the street “ Mi Tia Elena “ and recall seeing her go to a church nearby daily with no shoes, the church is called La candelaria. Thanks so much for your comment, both the origin and the childhood memories!!! Glad you made "Bocado de Reina". I knew it as "Bocade de la Reina". This is the best desert to make with leftover bread! Yummy! So good. Will blog about it someday! 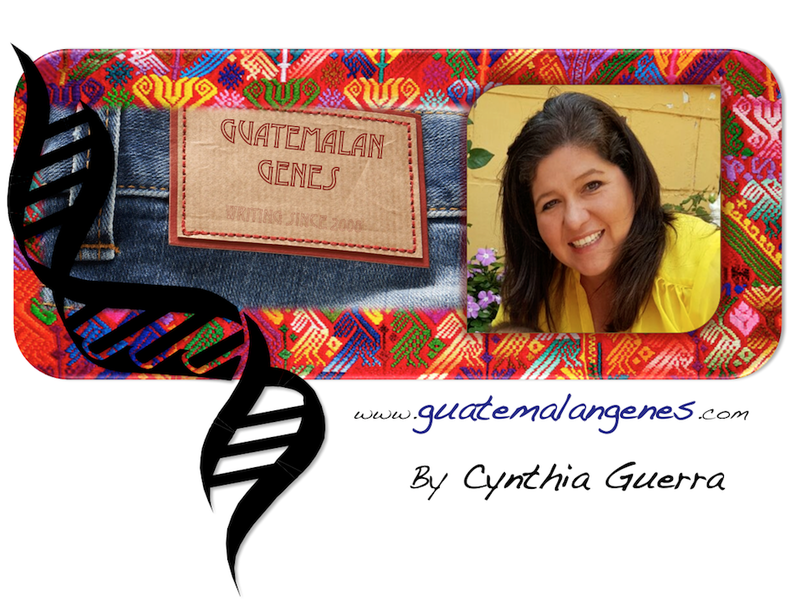 Hello, thanks for taking me back to my childhood days, I am of Guatemalan descent, I was first born in the US. My grandmother used to make this treat for us all the time with the leftover bread and now I love to make it for my family. I love to share this recipe, since many times women have complained to me about leftover bread and so they are delighted when I mention what they can do with it. I'm glad to be able to give them a little description of where this recipe came from because most of the time my fellow latinos know nothing of this recipe and that is when I figured out, it was a Guatemalan recipe! I know Mexican's have one similiar to it but it has a slightly different taste. Thanks! just found your blog and love it!!! thank you so much for sharing the recipe. I am about to make it for the first time and to tell my girls about its origin, I am from Guatemala, but my girls were born in the US. But I love them to know about el pais de la Eterna Primavera, so I will let you know how my bocado turn out. My mom used to make it a lot. We had a bakery so, we had fresh Bocado de Reina twice a week!!! Just wanted to say that my family and I love this bread and a big fan. Wondering if you happen to know how many calories each piece consist of?